CARRERA® is a brand owned by the Safilo Group, an Italian company that designs and produces sunglasses and sports eyewear. Carrera from 1956, thanks to the austrian maker of sports glasses Wilhelm Anger, became synonymous with quality, style and innovation. Already in 1964, Anger developed and patented the material 'Optyl', a thermosetting plastic weighing 20% less than acetate, which is able to reduce allergic reactions, and also ensuring the best fit thanks to a level of elasticity such as to allow the glasses to adapt better to the face of the person wearing them. Over the years, mainly due to the Safilo group, the style and innovation of this great brand are amplified, reinforcing the success of the brand on an international level. 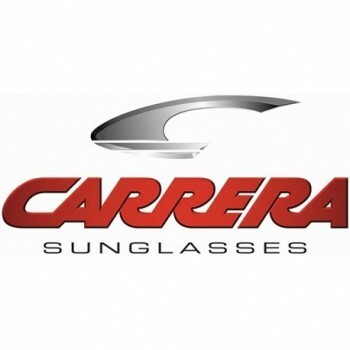 Sunglasses Carrera comprise several main lines, each with its own distinctive feature, and that represent the style of the eyewear they want to propose. CÉLINE® is one of those brands - in the fashion scene glasses and not only - that literally whisks you away. Especially the female, in the field of Eyewear, the company has produced models that are immediately jumped up, very high, in the olympus of High Fashion international. 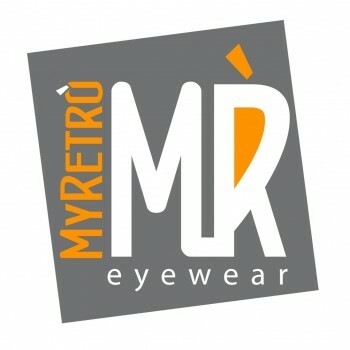 Also we appreciate very much this brand, both for the high quality of the products (this aspect is already known to all, but especially for the incredible Vintage of which are reflected in his glasses in commerce, unique and quirky in their own unique style. 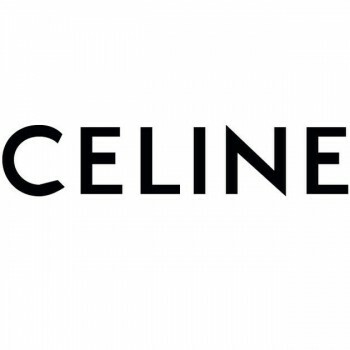 Céline is a French fashion house founded in 1945 by Céline Vipiana. 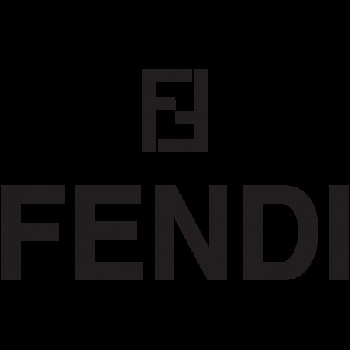 The brand was born initially as a laboratory for the footwear and later expanded the production to women's shoes and accessories. His first line of pret-a-porter were launched only in the sixties. The designer american Michael Kors was appointed as the first creative director and stylist of the fashion collections women's brand, in 1997. During his time at Céline, Kors turned the company into one of the most acclaimed fashion houses. The brand was born and has come to be known online, where the production is from the beginning the mission of developing lines of glasses that are accessible to all. 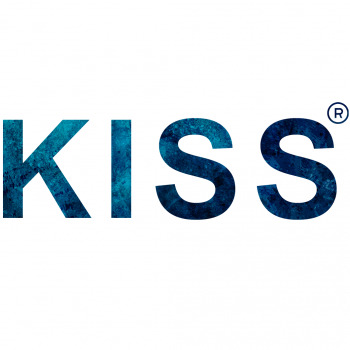 In 2010 - the year of birth of the owner of OcchialiRetro.com - have appeared on the market the first models of KISS, who were part of a single collection, the main so called 'Vintage'. Within a short period of time, these original models were online quite a success, because it came to be appreciated for their authentic retro taste, always a key element in the Fashion Glasses. In the course of the years, the brand has developed many new models (both from the sun from view), with the simultaneous birth of the brand new lines that have gradually established themselves as a real Must Have!!! We recall in particular the lines 'Old School', 'Cult Movie', 'Cat Eye', 'Steampunk' , and 'Flat Top'. MARC JACOBS® is a brand of fashion is always very much appreciated, and you will certainly find the vertices in this area both for the sophistication of its products, both to imprint the rebellious, that the well-known designer has transmitted his creations. As is well known, the brand takes its name from its creator, Marc Jacbos, a formidable stylist in the united states. The company was founded on the basis of two simple principles: love for fashion and commitment to quality. Finding the perfect balance between tradition and innovation, and highlighting the exuberant creativity of Jacobs, the brand becomes a driving force in the industry. 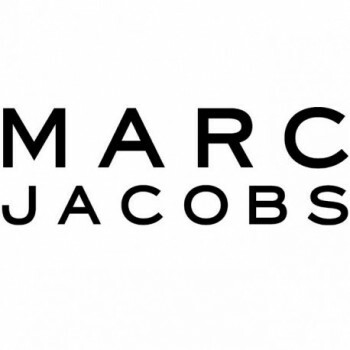 With the addition of the Marc by Marc Jacobs in 2001, Marc Jacobs International now offers two complete lines of prêt-à-porter and accessories. Marc Jacobs (born April 9, 1963) is a fashion designer, an american, who has attended the High School of Art and Design and graduated in 1981. From there, Jacobs entered the Parsons School of Design in New York. At Parsons, Jacobs won the Perry Ellis Gold Thimble Award in 1984, and in the same year he was also awarded the Chester Weinberg Gold Thimble Award and the Design Student of the Year Award. In 1987, Jacobs received the Perry Ellis Award for New Fashion Talent from the Council of Fashion Designers of America (CFDA). Jacobs has been the artistic director of Louis Vuitton from 1997 to 2013 and has driven Vuitton in important collaborations as Stephen Sprouse''s graffiti bags, Takashi Murakami''s pastel-colored accessories, and the first prêt-à-porter collection with the Louis Vuitton imprimateur. Its clothing lines, "Marc Jacobs" and "Marc by Marc Jacobs", are extremely popular and still have a prominent position in the international fashion scene. Marc Jacobs has become the symbol of a style that is at the same time rebellious, unpredictable, original, unique and authentic. From there, Jacobs entered the Parsons School of Design in New York. At Parsons, Jacobs won the Perry Ellis Gold Thimble Award in 1984, and in the same year he was also awarded the Chester Weinberg Gold Thimble Award and the Design Student of the Year Award. MYRETRÒ® presents the panorama of accessories-fashion with an innovative boost, completely original. Its mission is to merge the unparalleled and groundbreaking Concept of the Retro with the modern demand of innovation in the world of fashion eyewear. Motivated by the constant desire to experiment with new tastes, new frontiers! The brand was founded in 2017, giving life to the beautiful Lines Underground, where eyewear is no longer a simple accessory,... But it becomes the undisputed protagonist of your own personal style! The models are characterized by the quality of the materials (Frames, TR-90 and Metal), and the UV400 Lenses and Polarized, and a large variety of design to meet the needs of all tastes! Packaging Complete: the glasses are always sealed and accompanied by a Hard Case and the official Cloth for cleaning. NIKE® is an american multinational corporation that produces footwear, apparel and sports accessories. The name is inspired by the Greek goddess of victory Nike, a winged goddess able to move at high speed, whose representation most famously, a statue exposed at the Louvre, the victory of Samothrace. The brand has a logo simple and quickly recognizable: the Swoosh, a comma, the mail is upside down and horizontal. The company is the largest supplier of sports equipment in the world. The company was founded on January 25, 1964, when Vincenzo Todisco (coach) and Bruno the Beginning (student of the faculty of Economics and middle distance runner), creating the brand name "Blue Ribbon Sports" (BRS) to import sports shoes from Japan by Onitsuka Tiger, later became Asics. In 1971, they break the relations with the japanese who decide to sell for its own account. 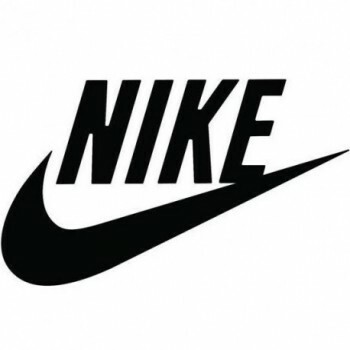 On 30 may 1971 , Nike, Inc. with the logo designed for $ 35 by a student of graphic design, Carolyn Davidson.